Compared to a standard k cup. You will love how easy it is to use the Bullets in your k-cup friendly machine. And did you know? We are now 2.0 compatible! 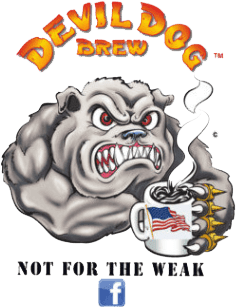 You can enjoy Devil Dog and Warrior's Brew coffees in all your Keurig machines. 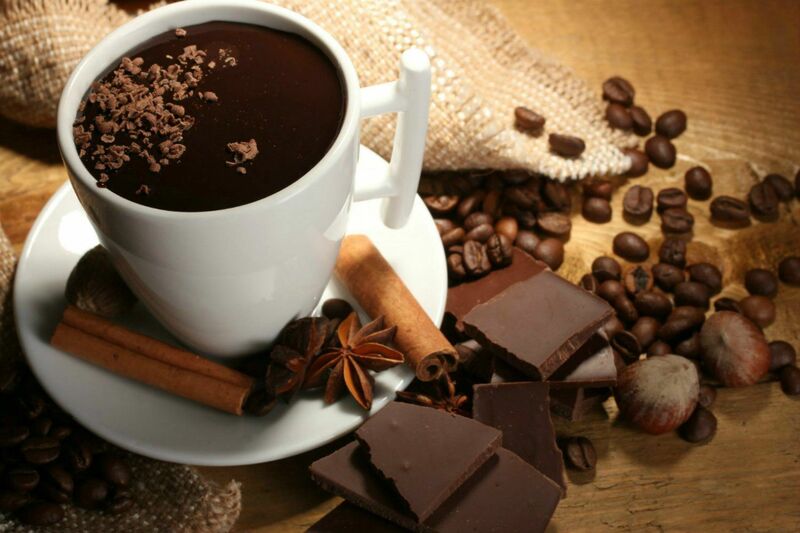 Don't miss out on your favorite coffee ever again.